Country Health Connect has a number of residential aged care facilities in unique country settings with landscaped gardens. These facilities offer us the chance to create a home away from home for every one of our residents, accommodating to both singles and couples set in beautiful surroundings. Many of our facilities are co-located with the local public hospital to provide additional support. You or your loved one will be able to easily access comprehensive clinical care when it’s needed, along with services like physiotherapy, podiatry, and occupational therapy. Our Healthy Lifestyle teams approach will help you remain physically, mentally and socially active. And whilst you are in a home with others, our teams make it feel like a home away from home where those treasured things are still around you. Our staff will work with you to identify a personalised and structured Lifestyle Plan that builds on your strengths and makes the most of your life experience and areas of interest. Our services are strongly grounded in the local community and participating in community events is very important to staff and residents alike. We make sure that a sense of community is developed through activities scheduled in our centres each day. Country Health Connect teams arrange social outings, arts and cultural activities, access to community based groups and they strive to retain strong community links. Our teams they focus on supporting you to be as independent as possible. You are encouraged to access the beautiful grounds and support our groundsmen to keep them looking tip top. Families and friends remain integral to everyday life within the home with plenty of opportunities for all generations to come together over coffee and join in with activities in the social calendar. Many of our sites have access to exercise programs and opportunities for rehabilitation, with staff trained in restorative care approaches and best practice care. You can view the full range of regional Country Health Connect residential care locations below. Country Health Connect Residential Services in the Barossa, Hills and Fleurieu regions of South Australia. The homes are well supported by the local communities to ensure our homes are engaged in local traditions that have become so important to our residents. 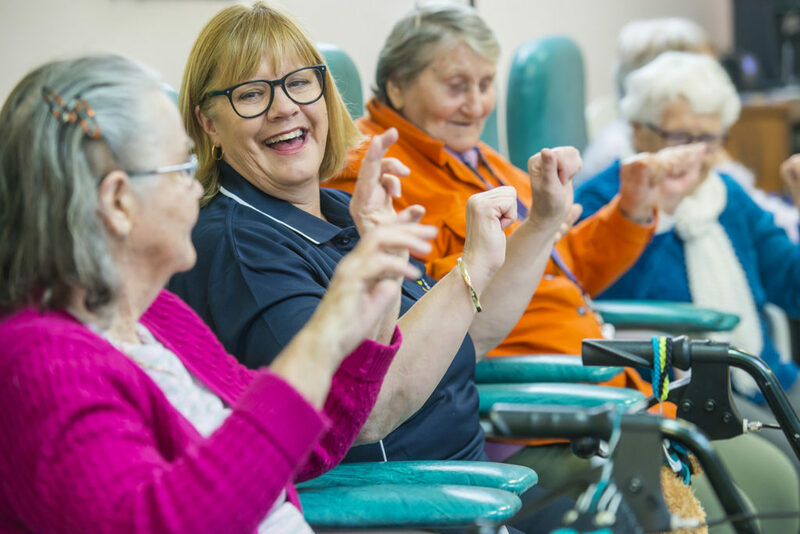 You can join or remain in this community by becoming part of the Country Health Connect residential aged care family. 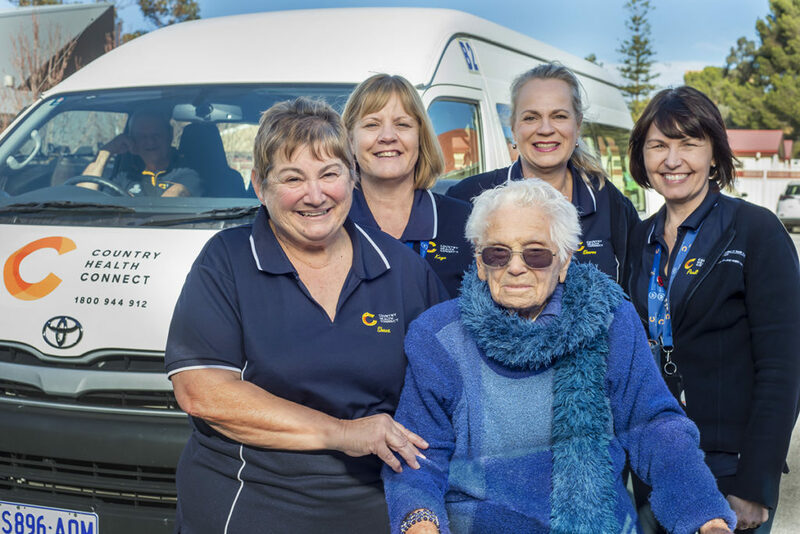 Country Health Connect Residential Services in the Eyre Peninsula and the Far Northern areas of South Australia are situated in beautiful coastal townships through to the rural and remote townships of the far north. Our homes have a traditional country feel and ensure our residents are linked to thier local communities to enable the traditions and ‘country feel’ to be a part of everyday life. Country Health Connect Residential Services in the Yorke Peninsula and Northern areas of South Australia have strong historical links to the communities in which they are situated. The local communities are very proud of the homes and strongly support them to ensure the homes have beautiful spacious and comfortable living environments. 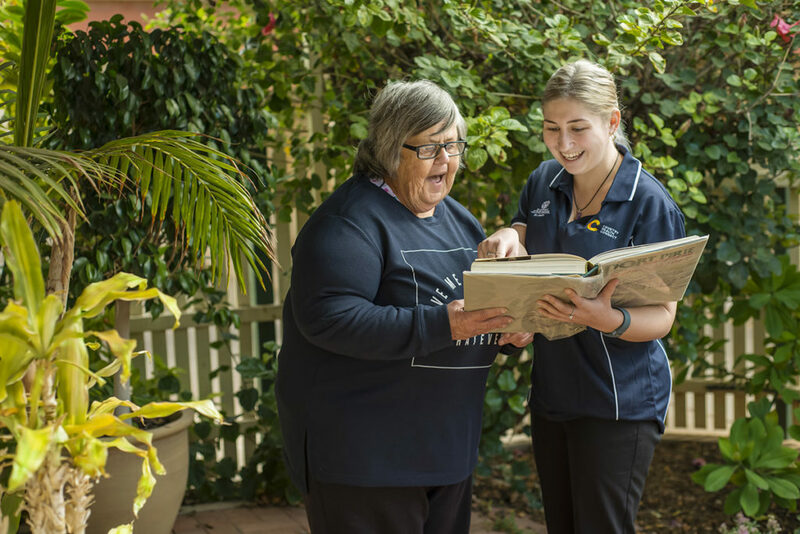 Download the Residential Aged Care Services brochure for more information about our residential care options.